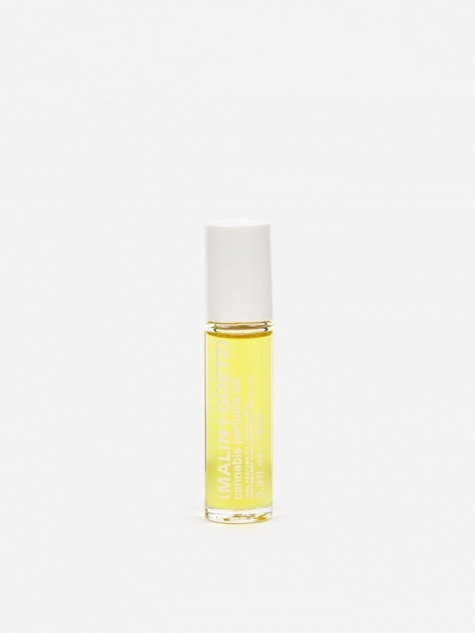 The resultant product is one that is free of oil and residue and has a fresh natural scent. 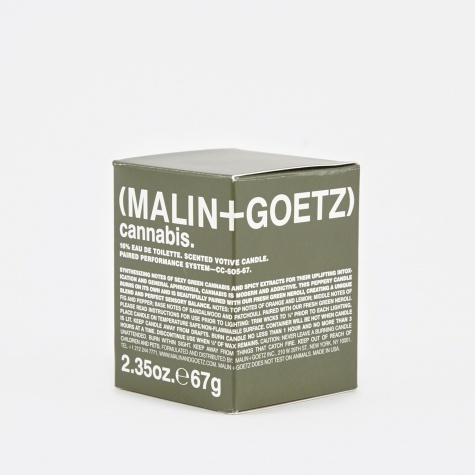 As well as fragrances, we also take stock of a fantastic range of scented candles all the way from Cannabis to Geranium Leaf. 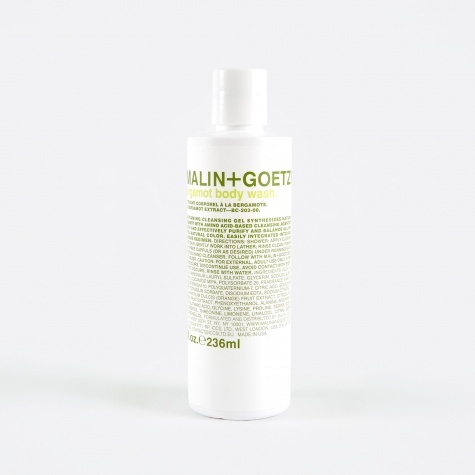 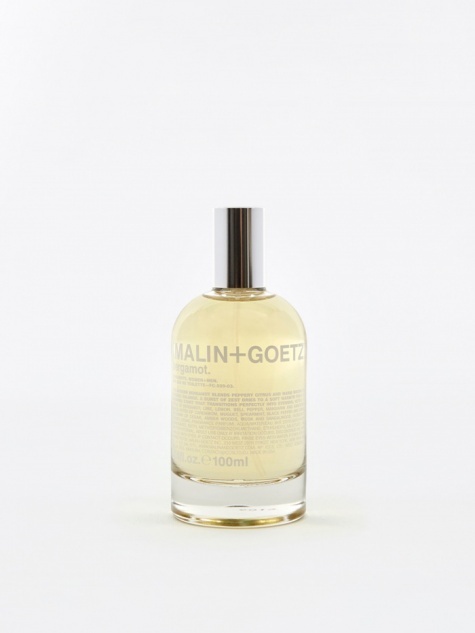 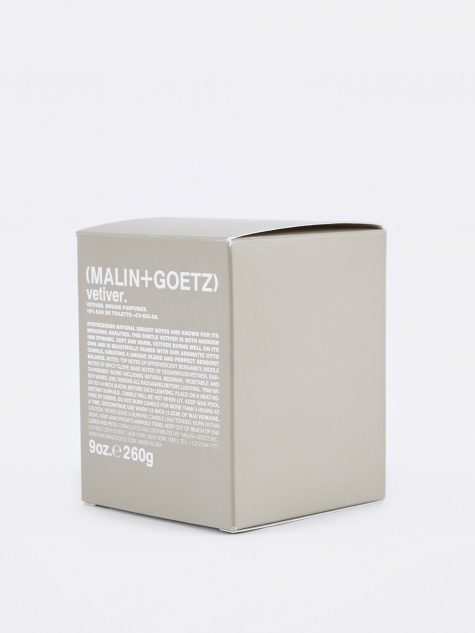 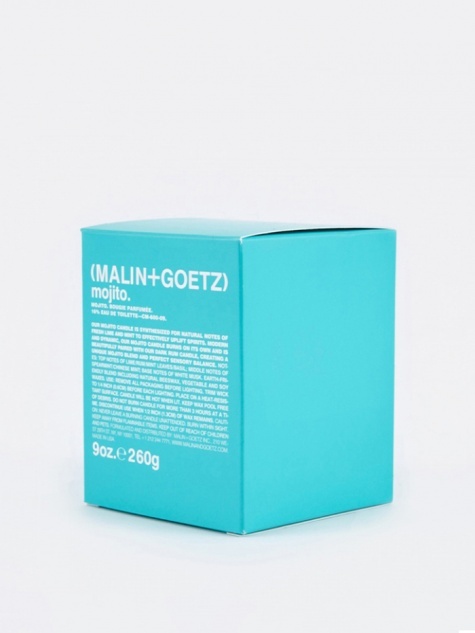 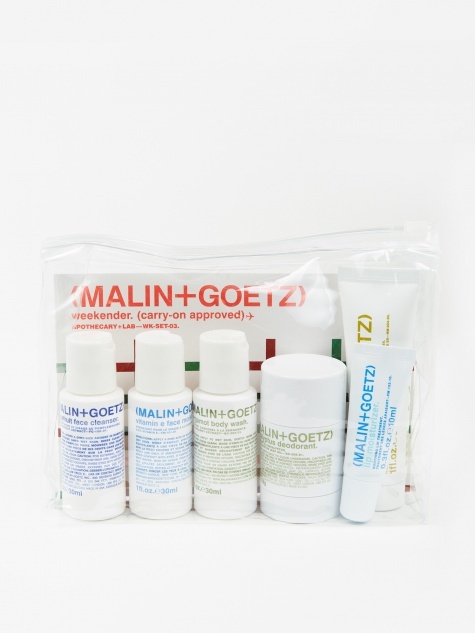 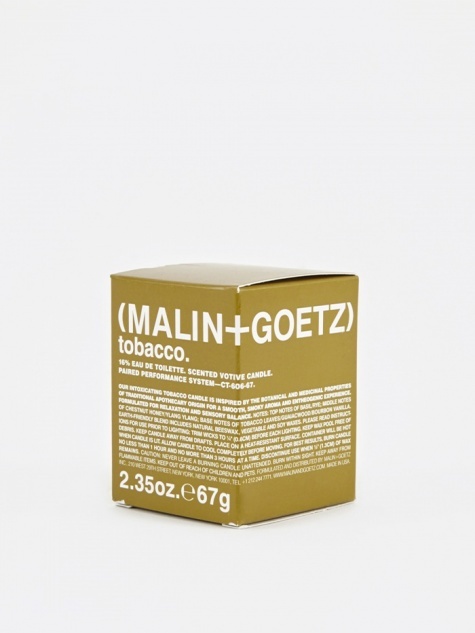 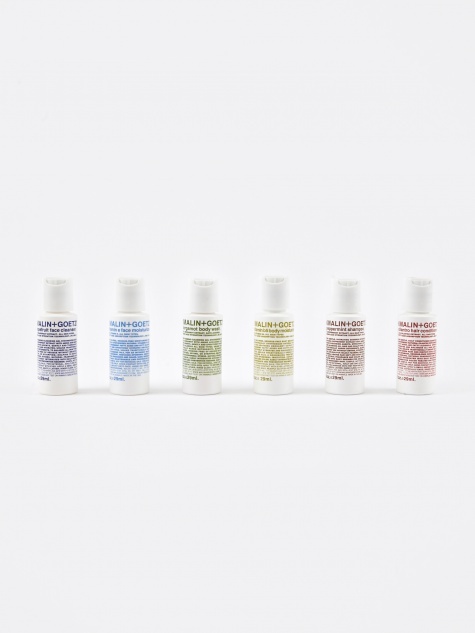 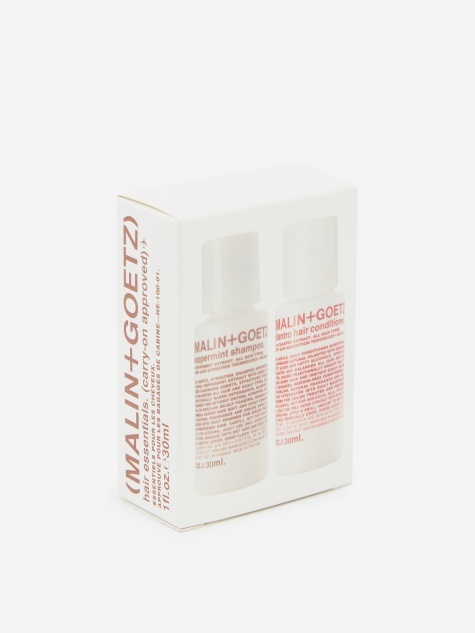 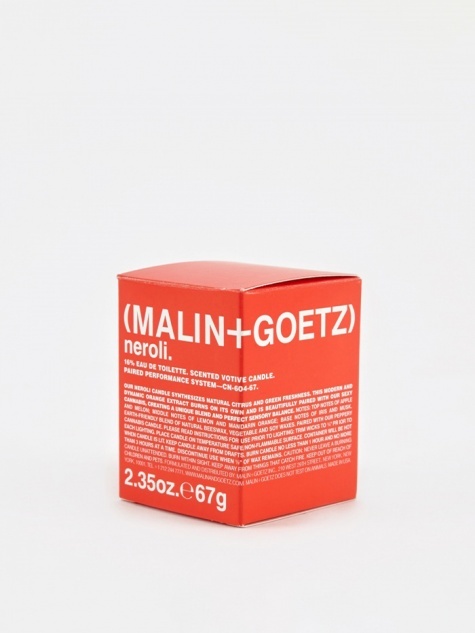 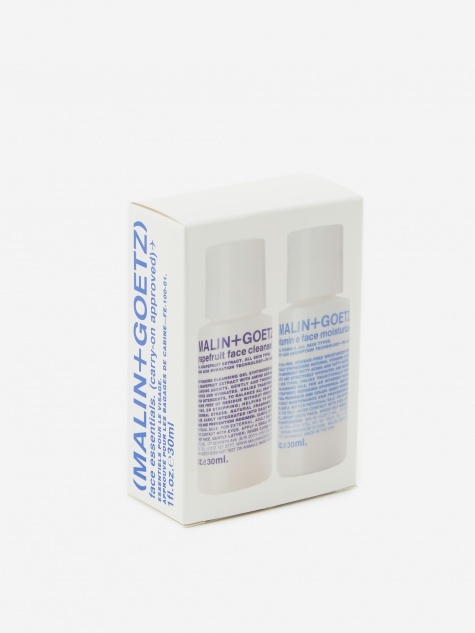 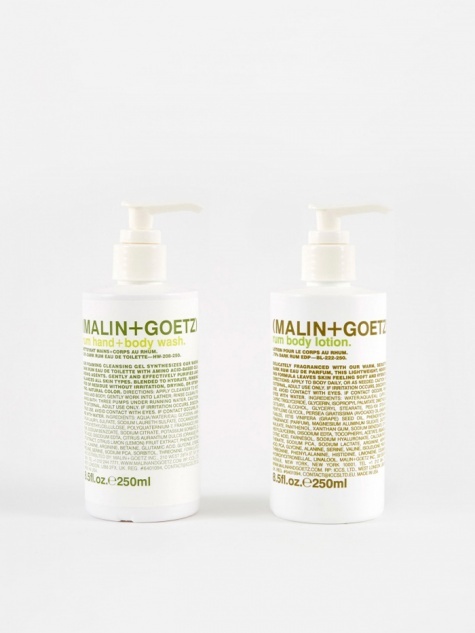 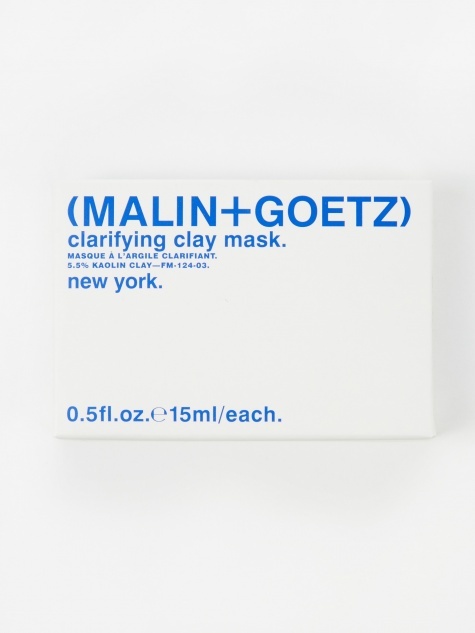 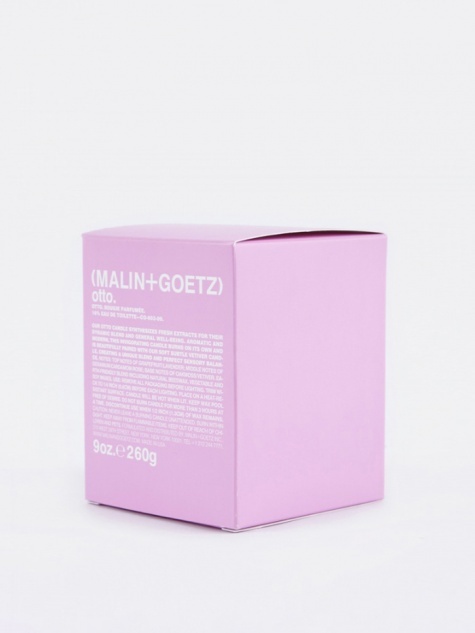 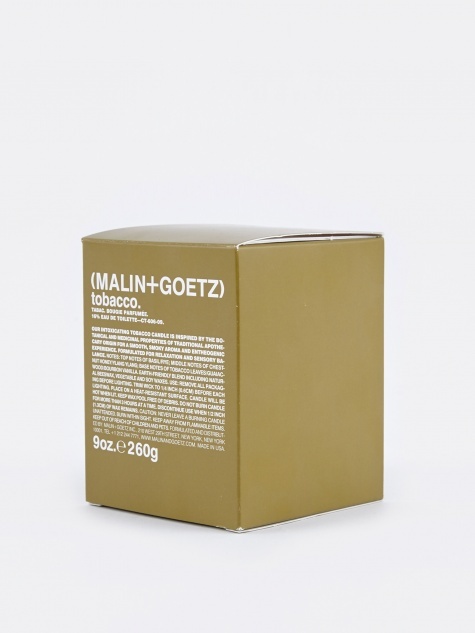 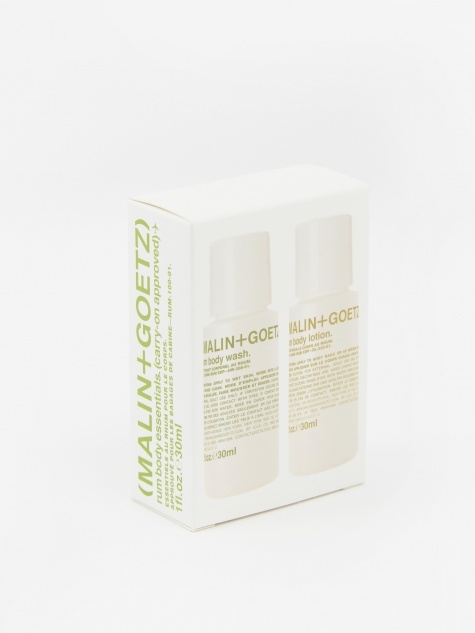 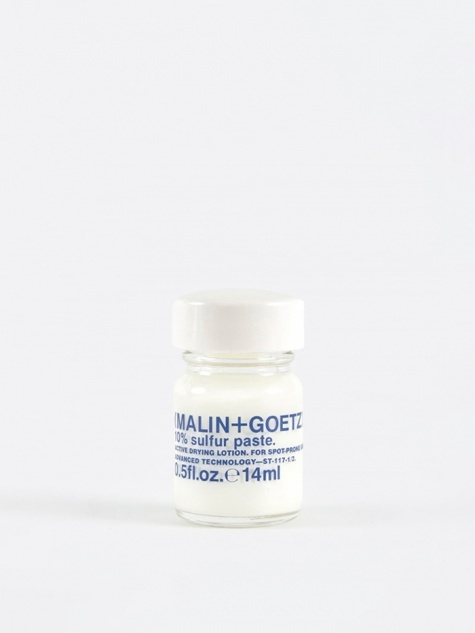 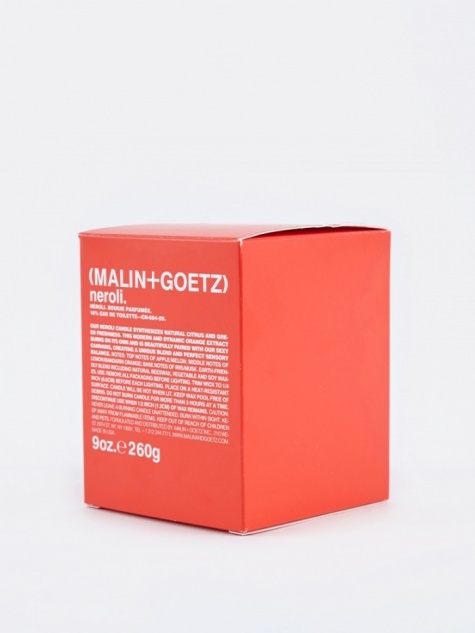 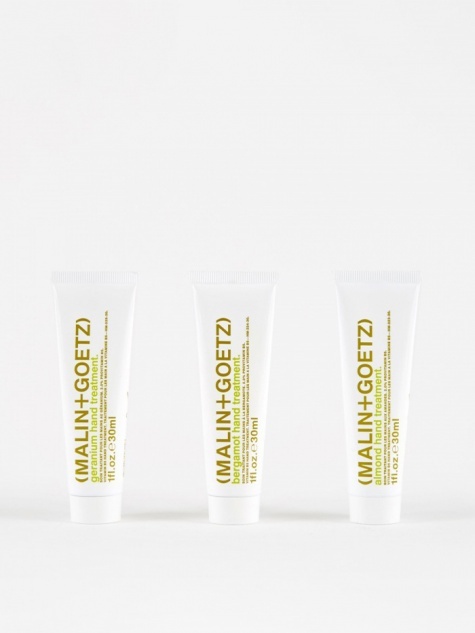 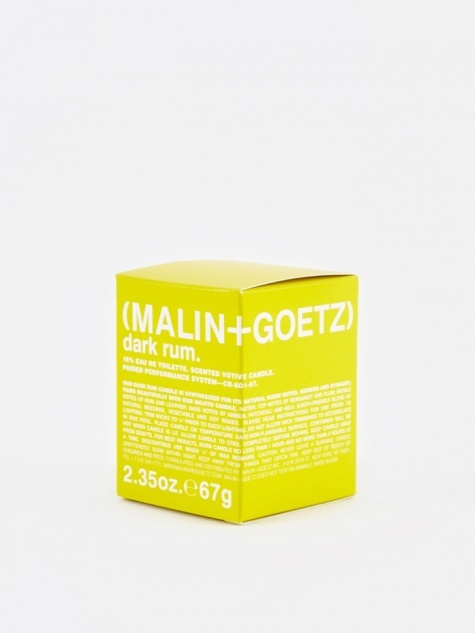 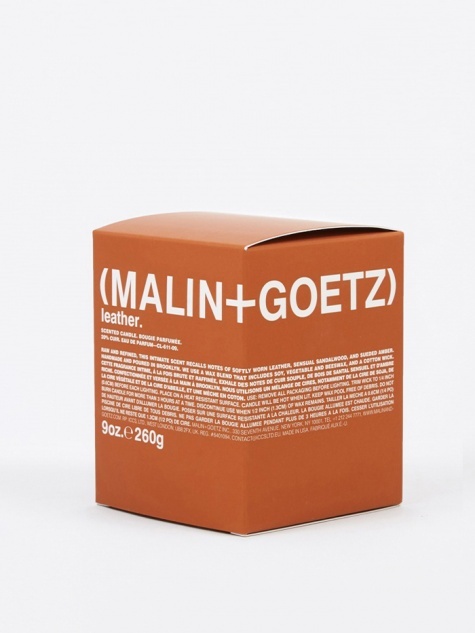 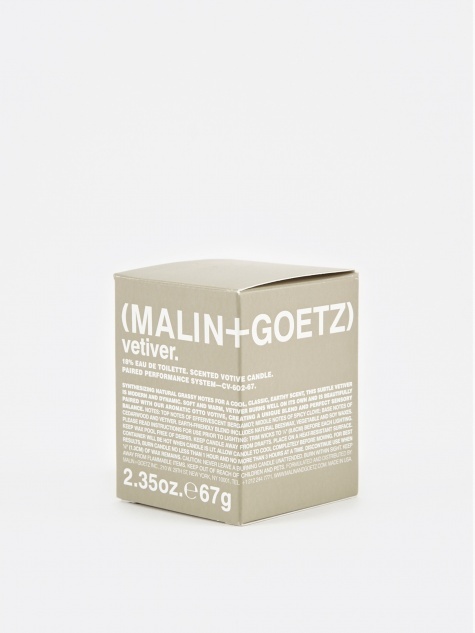 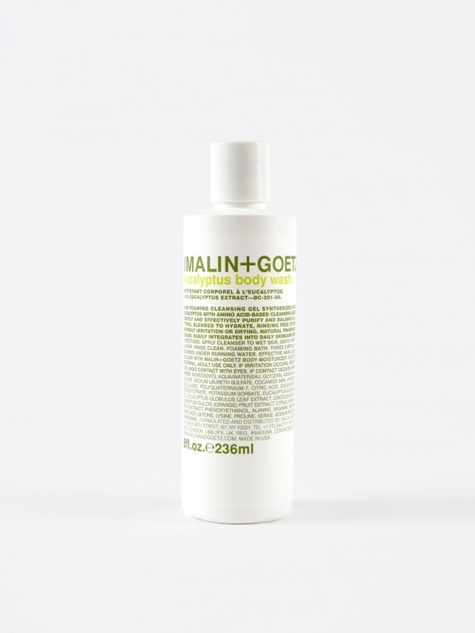 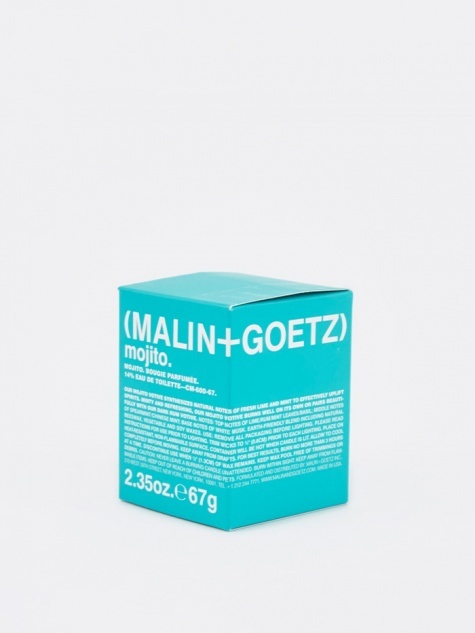 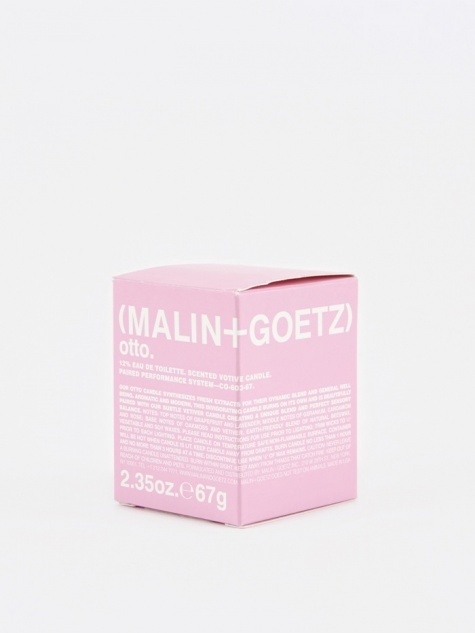 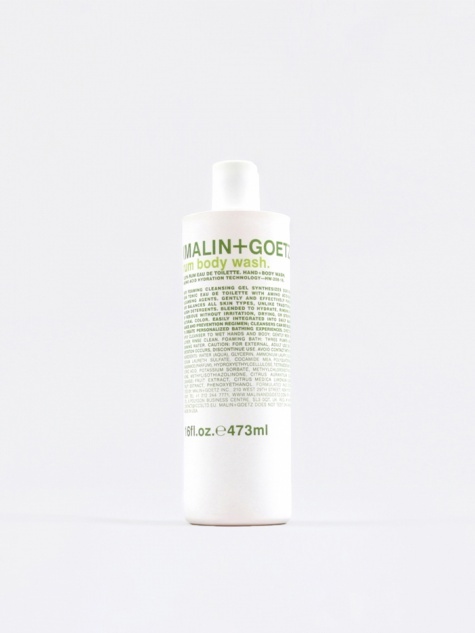 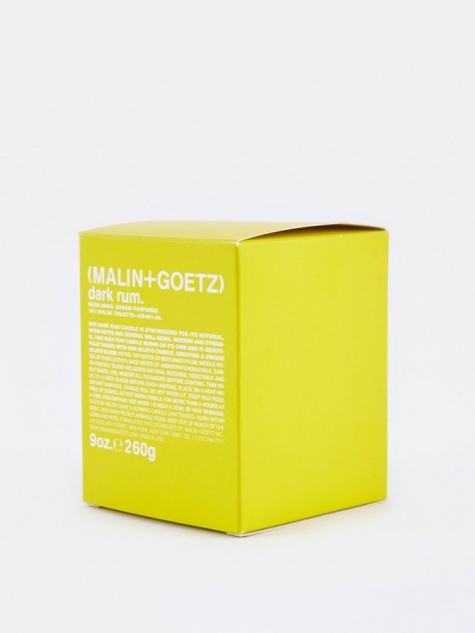 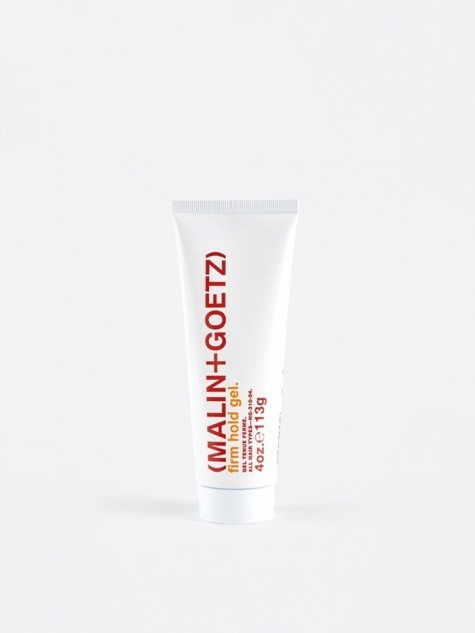 Check out our simple guide to skincare with Matthew and Andrew, founders of Malin+Goetz, here.